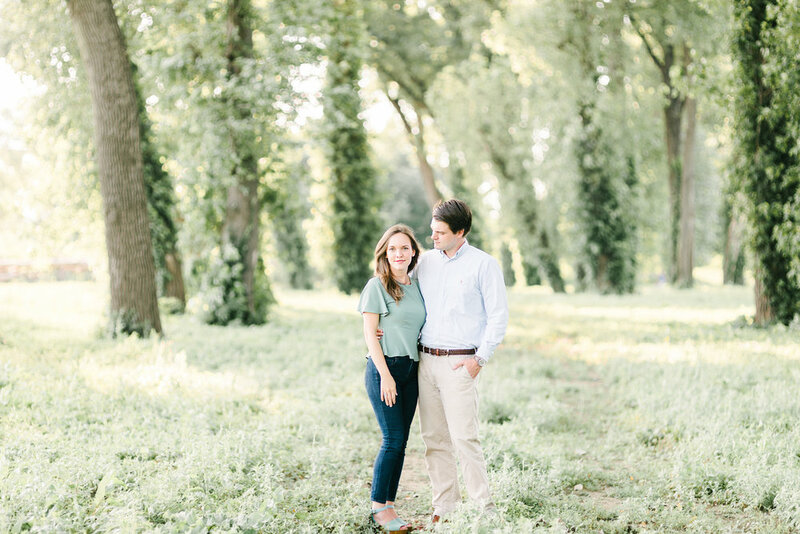 Lauren and Clayton’s stunning engagement session at The Falls of The Ohio in Indiana, just across the river from Louisville, Kentucky. These two are so laid back and quick to laugh with each other. They walked hand in hand, dodging puddles, across the open river bed at sunset and it was one of the dreamiest scenes I’ve ever witnessed. 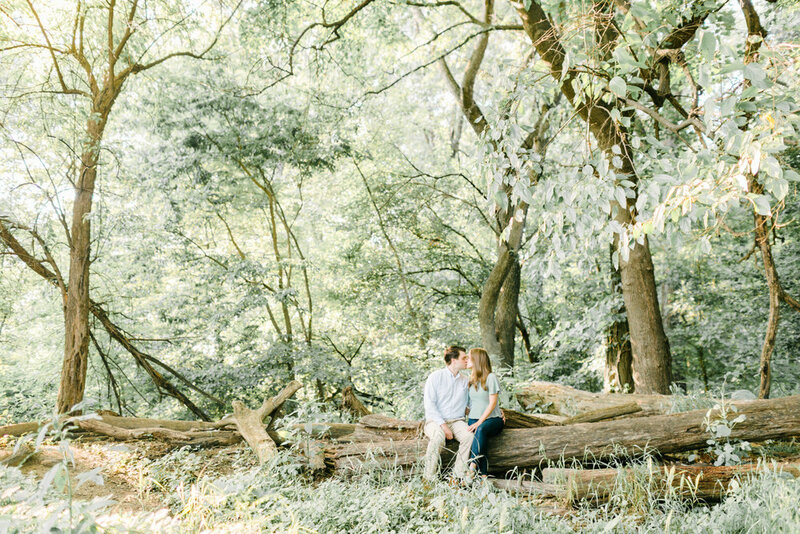 I can’t wait to photograph their November wedding.